Systematic resource exploration starts with geological reconnaissance. Geological mapping was therefore a priority in many countries during the colonial era, underpinned by heroic campaigns of field mapping, supported in due course by the interpretation of aerial photography and satellite imagery. The sheer size of areas still to be covered is daunting and problems of tedious land access are compounded by the paucity of bedrock exposure over large parts of most continents. The continental shelves offer virtually no exposure. 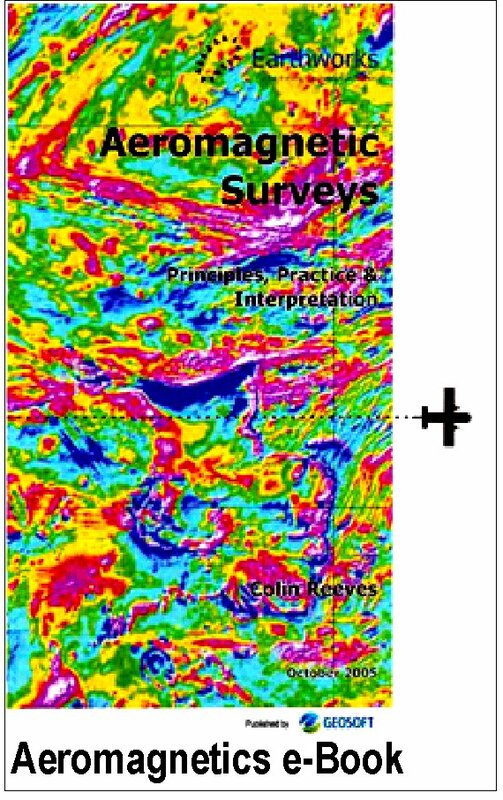 Since about 1950, airborne magnetometer surveys have shown their ability to offer fast geological reconnaissance of large areas at low cost, regardless of surface conditions. Such surveys evolved in their sophistication and were joined by high resolution gamma-ray spectrometry by the 1990s. Currently, airborne gravity is rapidly gaining its place amongst the pertinent techniques. The economic importance of extending geological mapping into areas without outcrop – and into the third dimension everywhere – is probably still underestimated by the wider earth science community. Over more than 45 years, our approach has been to face up to this challenge squarely, starting with the initial unmasking of the geology below the sands of the Kalahari in Botswana, and focusing on the key role of national geological surveys in collating, understanding and disseminating basic geological knowledge for their territories in support of economic exploration. A better appreciation of the broader features of continental geology for all Africa, in turn, allows the continent to be fitted more elegantly into Precambrian entities like Gondwana, Pangea and Rodinia. Further, applying the thought processes of global tectonics helps unravel exactly how the present continents and their margins have evolved over geological time. Within the continuum of geological knowledge from the scale of a map sheet to that of the whole earth, regional geophysical surveys afford an important bridge. Thorough, intelligent and informed inventory of solid mineral and hydrocarbon prospectivity on land and at sea is essential both to the commercial resource sector and to national and international authorities. Despite their key economic role in this, many national geological surveys - in Africa particularly - are still starved of resources. Aid programmes attempting to compensate for decades of under-performance have routinely turned to airborne geophysical surveys to accelerate the national resource mapping process and provide pre-competitive baseline data to the exploration sector. Wherever possible within these programmes, Earthworks has sought to assist in institutional strengthening and capacity building. We argue that this process starts with a management strategy at the top of the organization that is prepared to cope with the changing working environment that results from having modern information and communications technology (ICT) at an organisation’s core. We have used management consultants versed in the ‘management of change’ to help achieve this. Re-orienting national geological surveys into the advantages of ICT for the archiving, publication and dissemination of national geo-data by internet is a fundamental change that has revolutionized the business of national surveys. The need, in many cases, is to transform out-dated bureaucracies into modern, pro-active knowledge companies that seek to be assessed by their success in retailing geological data in appropriate formats to all those concerned with decision-making in the resource sector. In our scientific assignments, integration of cartographic capabilities in global tectonics with geophysical mapping and geology offers new clarity to the processes of earth-resource generation. This involves paleo-reconstructions, digital geological cartography and data-mining together with the added value of interpretation of regional geophysical mapping. The aim is to deliver dividends in commercial exploration strategies and in national resource inventories. The activities of Earthworks BV have, since 2001, centred around the specific expertise and experience of its principal, Colin Reeves, in Africa, India, Australia and elsewhere but have also drawn on long-standing cooperations with other independent companies and consultants in The Netherlands, Canada, Australia, Nigeria and the UK. Activities have included advisory and training roles within mineral-sector initiatives in Nigeria, Uganda, Madagascar and Malawi for various aid agencies (such as the World Bank) and a number of tectonic studies on the African and Indian margins and interior basins for the energy sector. Priority is now being given to research activites and supporting the new Geological Map of Gondwana (IGCP-628). Earlier contributions to basic research have included, for example, the Magnetic Anomaly Map of the World, scientific encyclopedias and through workshops and academic training programmes. 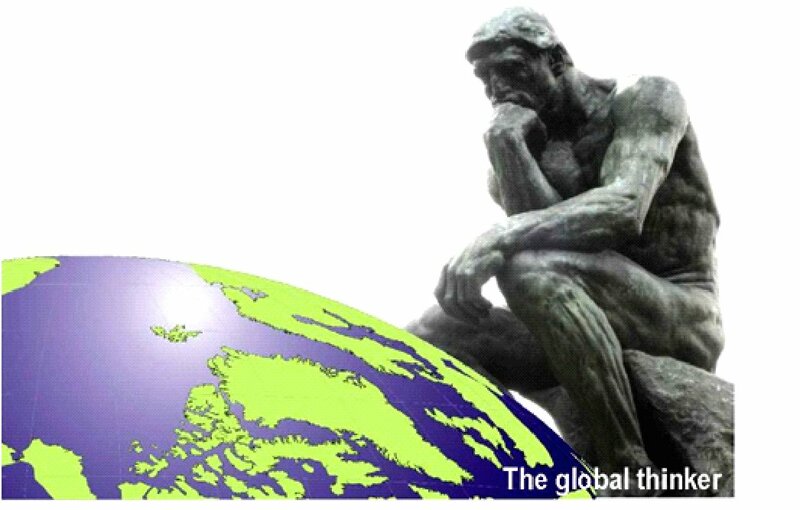 We are now particularly interested in cooperating with others with expertise and experience, particularly in Africa, that can be shared with the wider earth science community. 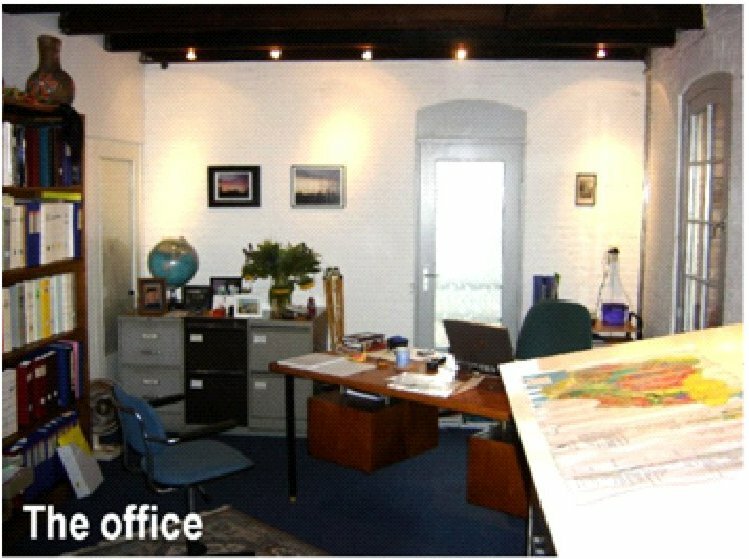 The consultancy is registered with the Chamber of Commerce (Kamer van Koophandel) in The Hague (KvK No. 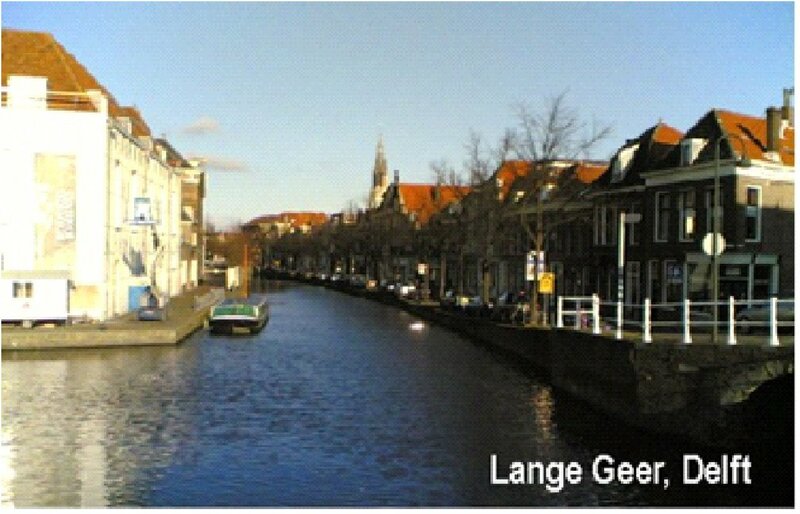 27275795) and operates from an office situated on Lange Geer in the centre of Delft. In 2006 it became registered as a company with limited liability under Dutch law (BV Nr. 1.384.307). BTW number: NL816041970B01. Visitors and deliveries should be directed to Lange Geer 44, normal post to Achterom 41A.